Stripe is a world class software platform that is specifically designed for e-commerce. Based in San Francisco with nine global offices, Stripe handles billions of dollars every year in over 100 countries, offering currency solutions for all online businesses. With Stripe you will be able to create meticulously designed API’s for your online business. 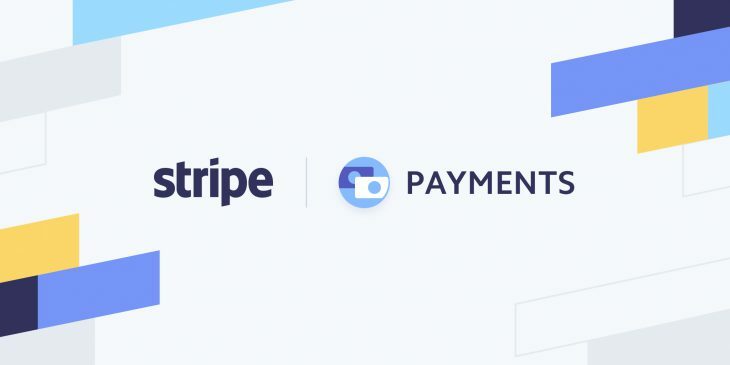 Flexible integrations to their payment processing platform is the reason why thousands of e-commerce businesses use Stripe. Stripe is always improving and they add new features to their platform every month. Their expert engineering team is constantly working to offer you the latest technology. Stripe offers a robust developer platform and the possibility of third party integrations. The availability of API libraries and SDK’s in every language will give you comprehensive testing tools that you can test before integration. There are over 450 apps and extensions offered through the Stripe platform. These integrations will help you automate your transactions for easy to manage payment processing. You do not need to sign a lengthy contract and taking payments through Stripe, is as simple as entering your billing information, directly on Thinkific. When you receive a payment your funds will be sent to your Stripe account and you can then set up a withdrawal schedule for funds to be deposited to your linked bank account. Checkout is an embedded payment form that you can use from your desktop, mobile devices or tablets. Customers can pay you instantly without being redirected to another site. How much does Stripe cost per month? 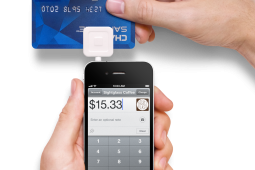 Stripe offers a set base flat fee that is predetermined for all types of credit or debit cards. The base fee is 2.9% plus 30 cents per transaction. This fee is the same for all merchants as long as they do not exceed one million dollars in transactions per year. The rate can vary depending what country you are in, but it is always a flat fee. Does Stripe accept International payments? Stripe supports a big range of payment methods including many International cards. Stripe supports more than 135 currencies and accepts MasterCard, Visa, American Express, Discover, JCB Diners, Union Pay and Club China. Which payments are accepted will depend on the country of your Stripe account and this information is available online. Stripe offers recurring subscriptions and invoicing features with auto reconciliation and smart recovery tools. You can accept payments from over 25 countries through a single platform. If the payment currency differs from the payout currency you will be charged an additional 1% conversion fee. The settlement currency will be the currency of your bank account. Payout availability will depend on the country your account was set up. A standard bank account with a financial institution must be provided in order to be able to receive payments. Timely payouts to your bank account will also depend on the country you are in. The first transaction from a customer will take 7 – 10 days for the successful transaction to be completed. After the first successful payment subsequent payment are processed according to your accounts payment schedule. Does stripe charge for refunds? Stripe does not charge for refunding transactions. When you refund a transaction you will have the whole amount refunded without any charges. 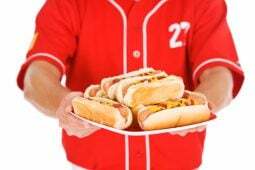 Other payment processors like PayPal charge a refund fee which is a percentage of the transaction plus 30 cents flat rate. This is a new development as Stripe used to charge 2.9% + 30 cents for this service. Stripe has a robust, stable and secure platform that will allow you to power an e-Commerce business with complete peace of mind. When payments are made all the payment details are sent directly to Stripe and does not go through your server. This relieves you from being PCI compliant as Stripe takes over the security of each transaction, directly. Stripe encourages good security practices so that you do not have to worry about your customer’s safety. Is Stripe better than PayPal? Both Stripe and PayPal charge exactly the same amount for online transactions. The only difference is that Stripe accepts ACH transactions at a fee of 0.8% per transfer and PayPal does not offer this facility. 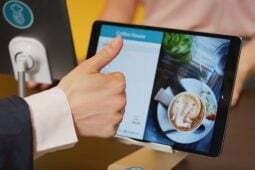 Both companies are geared to handle online payment processing with PayPal being a household name and Stripe the new processor on the block. If you are comparing, it is obvious that Stripe offers more features geared for e-Commerce. PayPal is without a doubt one of the best known, worldwide payment processor. Stripe is comparatively new but is becoming one of the biggest names in the online payment industry. Stripe aims to get developers and businesses whereas PayPal is more suitable for smaller businesses with simpler integrations. Both offer a payment gateway which can be added as an additional payment method on your website. Stripe and PayPal transaction fees and service fees are more or less the same, but PayPal does not accept ACH transactions. PayPal also charges for some services that Stripe offers free. For transactions, Stripe charges you 2.9% + $0.30 for each payment. PayPal, however, charges the standard 2.9% + $0.30 only for US transactions, and 3.9% plus a standard fee for international payments. Stripe integration offers recurring payment planning whereas PayPal currently only allows one time payments. Stripe is designed to appeal to website developers and is a bit more technical than PayPal. PayPal on the other hand is incredibly easy to use and is aimed at providing a simple solution to online payments. If you are looking for a payment processor that is flexible and functional, then Stripe is your best choice as its API is one of the best in this industry. Their comprehensive library is available in Ruby, Python, PHP, Java, Node.js and a handful of other programming languages, meaning that you can use Stripe in virtually all web projects. With Stripe you get instant payment into your linked bank account after a purchase has been concluded on your website. PayPal keeps the fund in your PayPal account and you would need to manually withdraw these funds to your linked bank account. Stripe does not integrate with PayPal. They support all types of credit and debit card payments and so does PayPal, so it is not a viable proposition to integrate the two as they are offering the same services.